I used two companies to try and rid bed bugs from my bedrooms using liquid spray on type. After a month, the bugs returned. 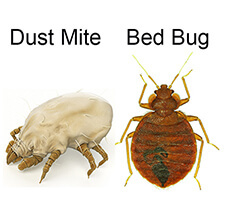 I then decided to order the Bed Bug Barrier products. It’s simple to apply and no messy liquid. After 2-3 days the bugs disappeared.